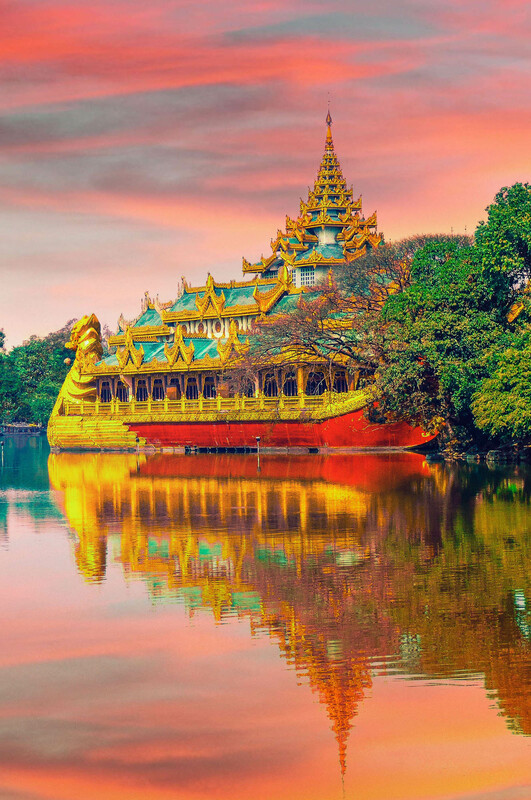 Myanmar, formerly known as Burma, bridges Southeast Asia and northern Asia, bordering Laos, Thailand to the east, India and Bangladesh to the west and China to the north. 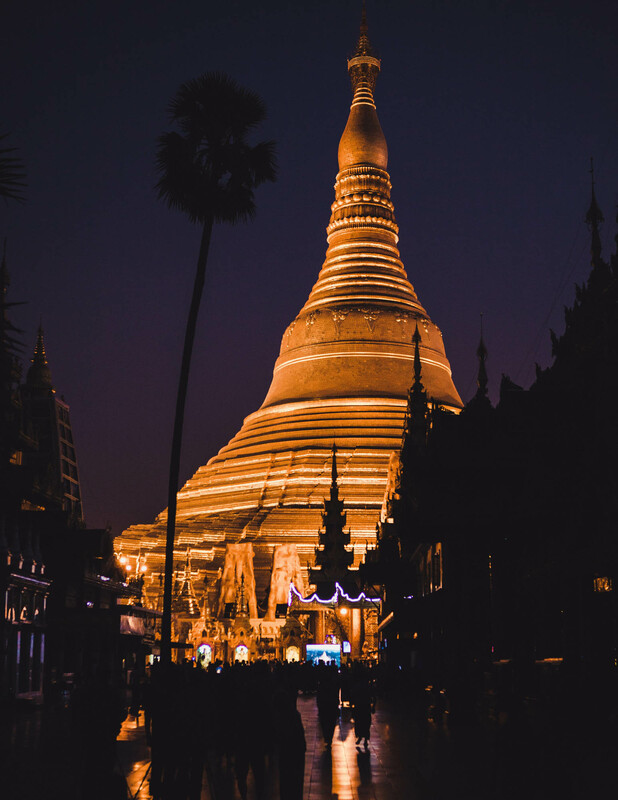 The country has undergone a complete transformation in recent years since opening up to international investment and tourism resulting in a huge number of hotels, restaurants and bars opening, particularly in the former capital Yangon. Tourists are now largely free to travel around the entire country to enjoy the multitude of natural and cultural wonders the country has to offer. 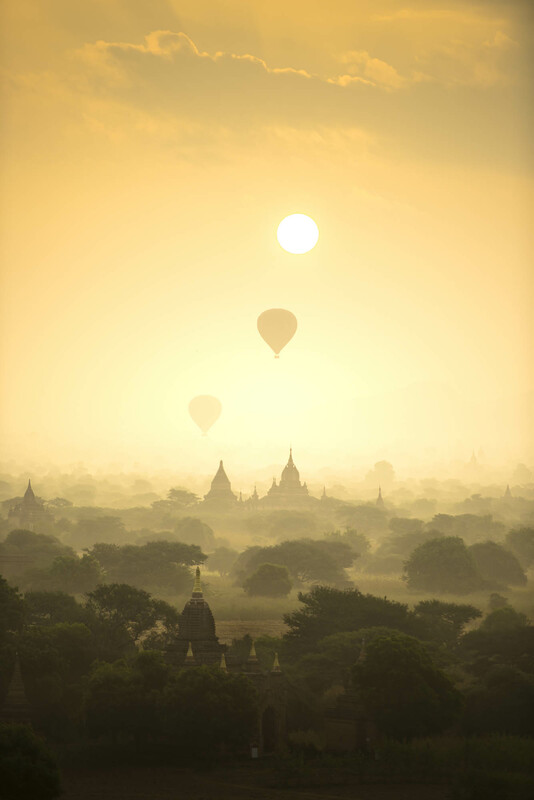 Myanmar is particularly famous for its highly sought-after jade and gems as well as the stunning temples of Bagan. From the temple-strewn plains of Bagan to the monasteries of Mandalay, the central region of Myanmar has numerous wonders to discover. The region is home to all things big, from the largest book in the world, to the tallest standing Buddha and the longest teakwood bridge. A city rich in history and culture, where the chants of monks mingle with the mosque’s call to prayer and business is still conducted over a cup of sweet milky tea. A stroll through the downtown area reveals fortune tellers, historic buildings and the bustle of daily life at every turn. 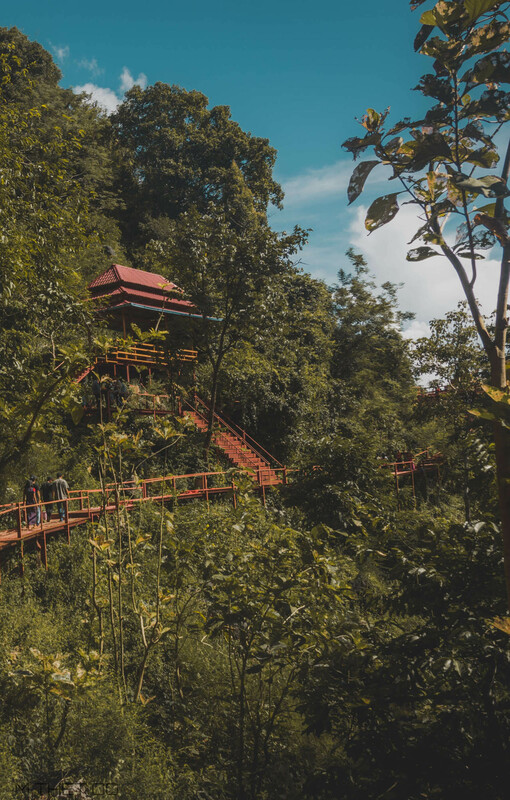 Perfect for nature lovers, Kachin State is one of the most remote and less visited parts of Myanmar, and while difficult to reach, it offers truly unspoiled natural beauty. 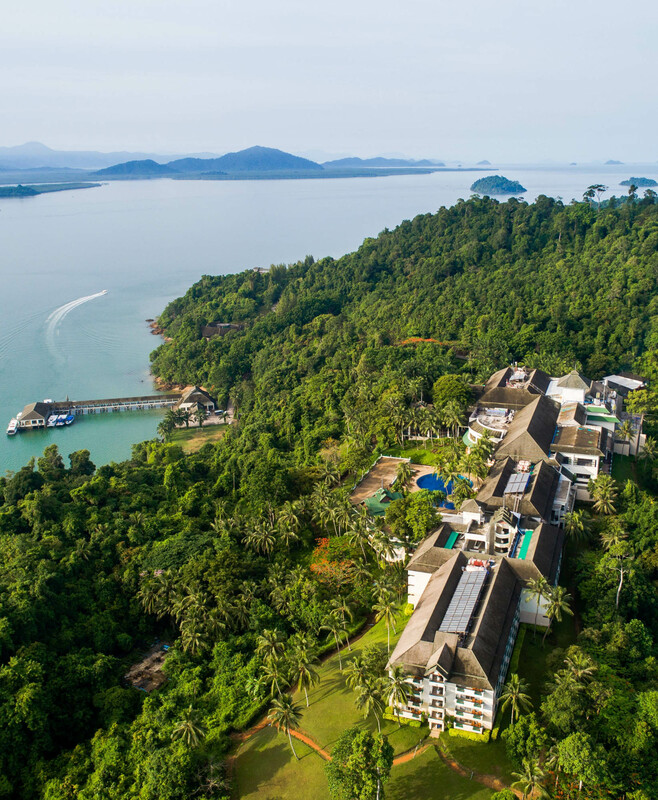 Trek through lush jungle forest, white-water raft down the pristine clear rivers. or join an expedition to summit high snow-capped peaks. There is something special about Inle Lake that captures the heart and soothes the soul. Everything seems to move at a slower pace, just like the local fisherman that row their boats with one leg. 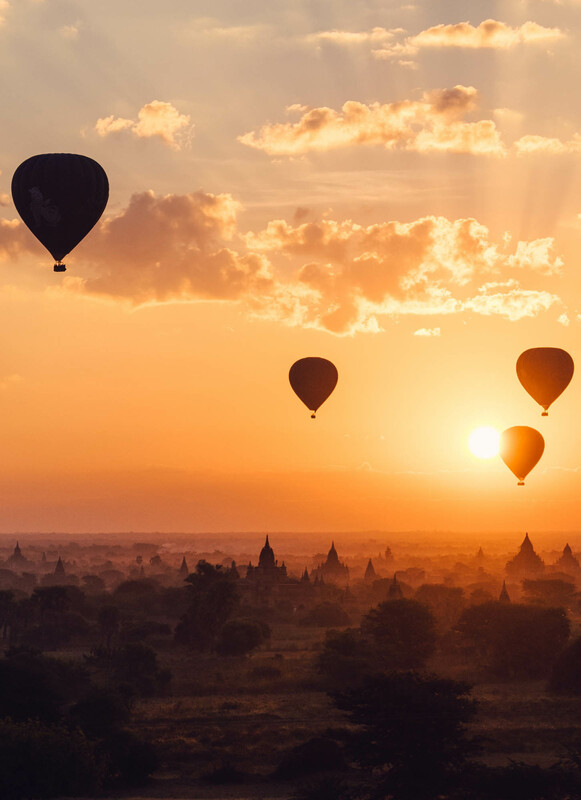 You’re spoiled for choice when it comes to activities, from hot air balloons to wine tasting, Inle Lake has it all. Rakhine State is a little visited area that is worth the trip. 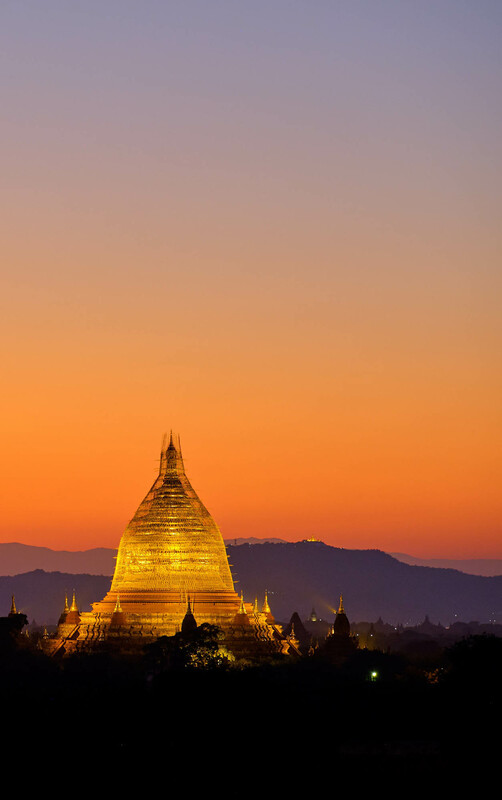 A blend of culture and traditions make it unlike anywhere else in Myanmar. This is where black sand beaches meet the Bay of Bengal, and the old women of the Chin tribe have distinctive facial tattoos. 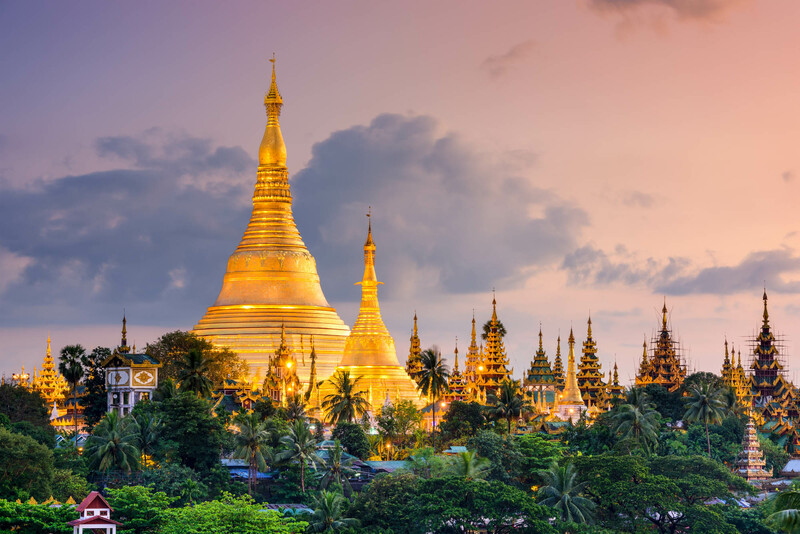 Myanmar’s coastline stretches for thousands of miles, starting from the top of the Bay of Bengal down to the Andaman Sea. The islands of Mergui are home to the Moken sea gypsies and with untouched reefs for snorkeling or diving. From May to September the beaches are closed due to poor weather and the monsoon season.